Notes Panther Ausf A was a result of various modifications carried out after the Kursk battles. Changes were made to the engine to combat overheating and these were done by improving the cooling and transmission systems. The hull MG position was improved by adding a ball mounted MG34 and other modifications included a new cupola and omission of the ammunition hatch located on the turret side. 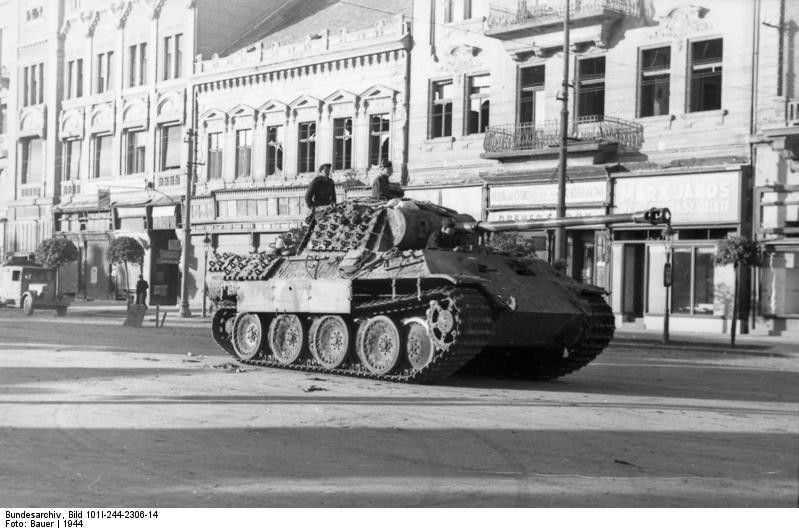 The first Panther Ausf As were issued to units in Russia and Italy, they also saw action in France and many were still in front line service in 1945.